New Takes on a Few Old Favorites…. I am all about trying new things. And sometimes trying new things simply means taking something old and altering it into a new shape. I particularly love doing this with my wardrobe as it not only saves money, but it is such a fun challenge to see what new outfits I can create…both through sewing as well as using already purchased pieces. With that thought in mind, I thought I would share a few “new takes” on a variety of standards. 1. Adding layers to a simple capelet is an easy way to amp up the style and elegance to a rather easy to create accessory. For a basic tutorial, click here. 2. 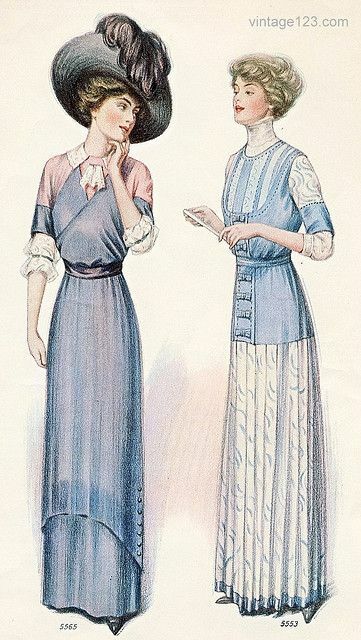 Keeping in the same theme of layers, try adding them to a skirt, such as these from the 1910’s. 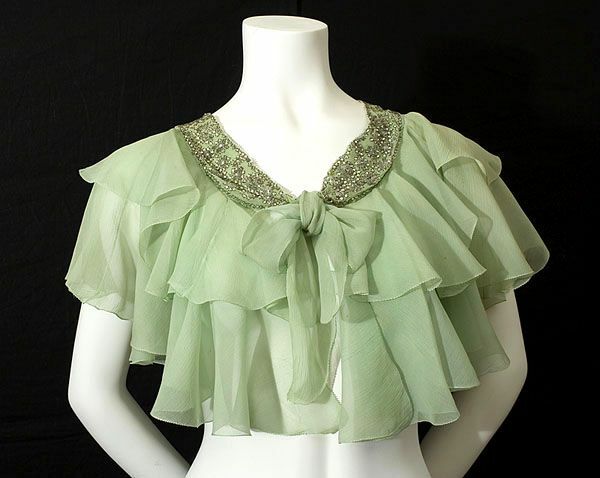 You can also add pleats, as seen in the right hand example. Keep the layers in a lightweight fabric to avoid adding too much bulk. 3. 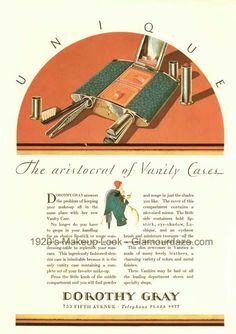 Here is a unique take on a vanity case. 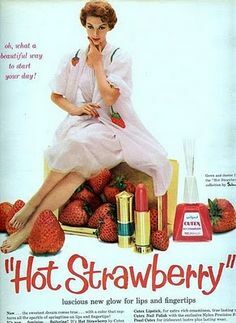 It looks like a flask, yet instead of liquor it holds all one’s makeup primping needs. 4. 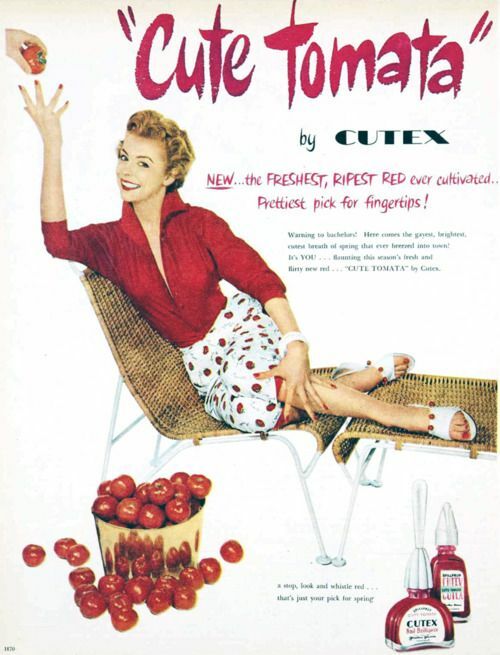 Instead of shopping with a color in mind, why not try shopping with a particular item in mind…like the color of fruit! 6. 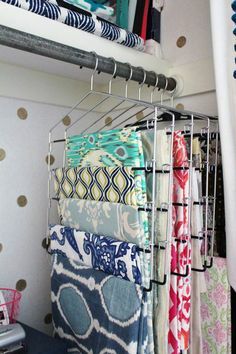 When it comes to organizing your sewing room, here is a different idea for hanging and organizing fabric. 7. 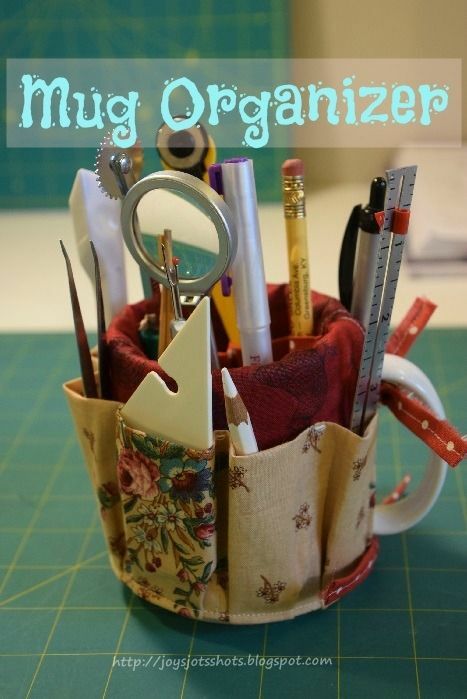 This little mug organizer is such a fun way to hold all your sewing tools. The tutorial can be found here. 8. 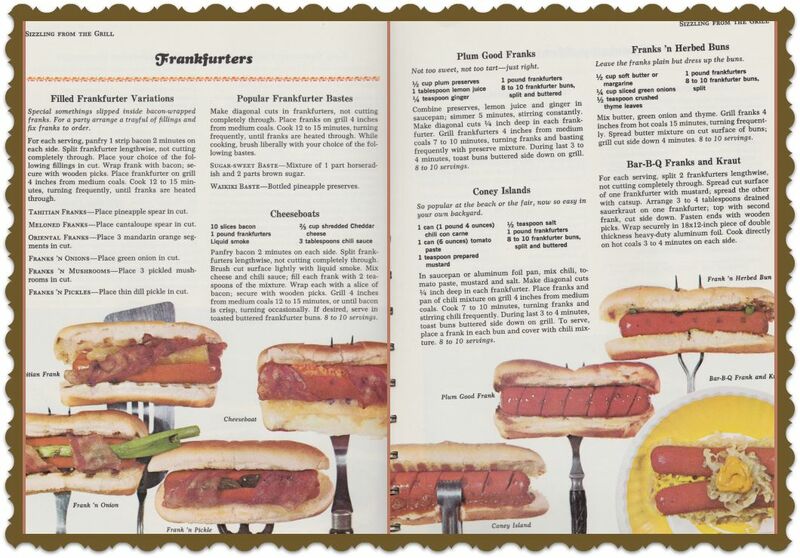 And here are a few different ways to eat the good old hotdog. Perfect for the last BBQ’s of the summer! 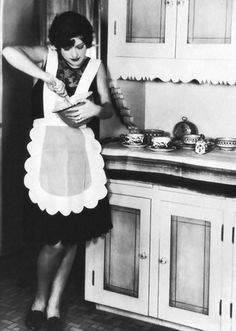 Next PostIndividuality in dress and a few fashion sewing guidelines….